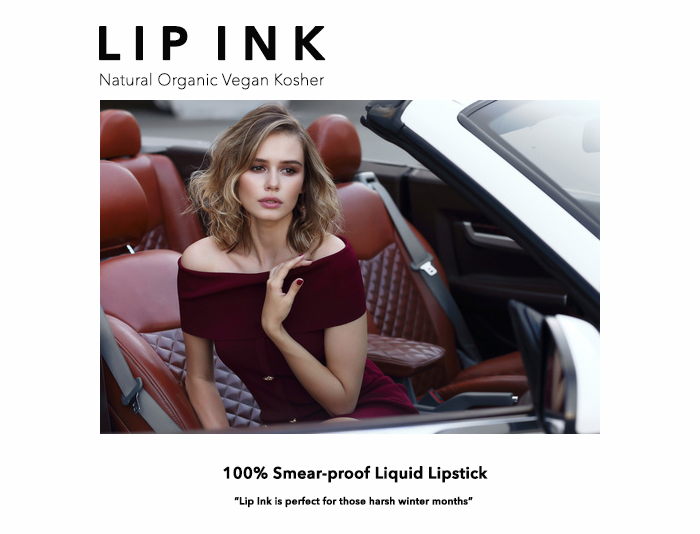 Learn how to sell Lip Ink with Lip Ink's Members Only Program. Watch the 45 second video linked below to learn more. 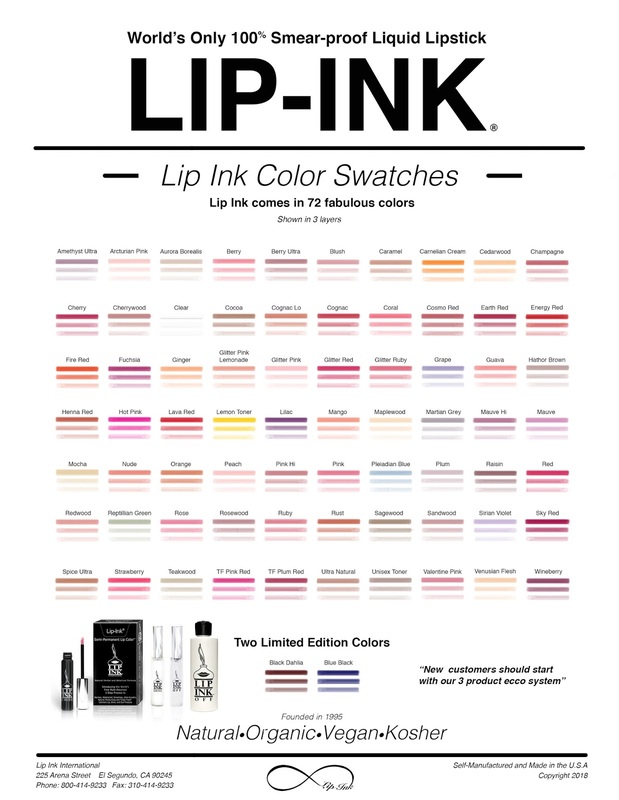 Lip Ink has a variety of 72 lip colors to choose from. Which lip color is your favorite?